We have just performed a server upgrade along with the website software. We are aware this is causing some problems viewing the homepage. 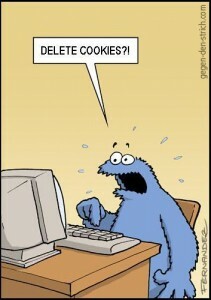 The solution is to ensure to clear/delete the “cookies” in your webs browser.